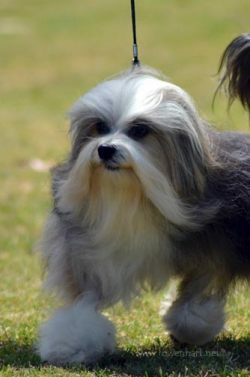 Lowenhart is a small kennel located on the northside of Brisbane, Australia, breeding Afghans & Lowchen. Lowenhart began in the early 70's as Enroh with two Shetland Sheepdogs before becoming home to the Afghan Hounds very shortly after. Lowenhart are breeders of Champion Afghan Hounds & Lowchen. We occasionally have dogs available. See our litters page. We welcome you to our website and we hope you enjoy our dogs.